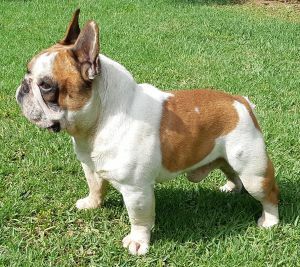 MANY PACQUIAO DE LOS TARANTOS - World Pedigree DataBase French Bulldog, French Bulldog Pedigree DataBase. 2011 CH. Gibraltar 2015, CH.